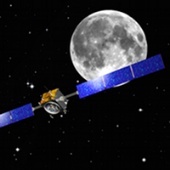 SMART-1 was used to test solar electric propulsion and other deep-space technologies, while performing scientific observations of the Moon. 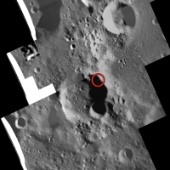 Among the scientific investigations, mission data will help to provide answers to questions about the origin of the Moon and to search for ice in the craters at the Moon's south pole. 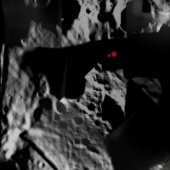 The mission ended on 3 September 2006 when the spacecraft, in a planned manoeuvre, impacted the lunar surface in the Lacus Excellentiae region.